Nestled on a coveted 3/4 acre conservation lot, this showcase home offers you natural privacy. 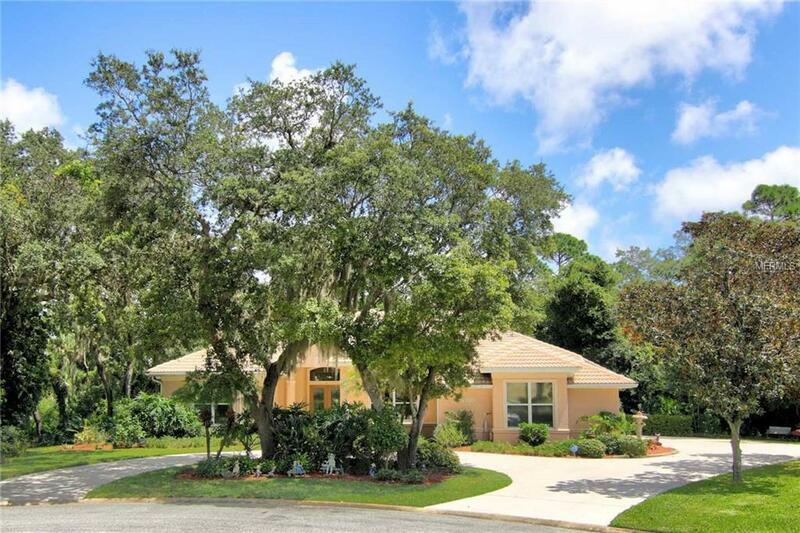 Located at the end of a cul-de-sac in 24/7 gated Spruce Creek Fly-In, youll delight in the outdoor living space. Inside, large windows immerse each room in natural light. 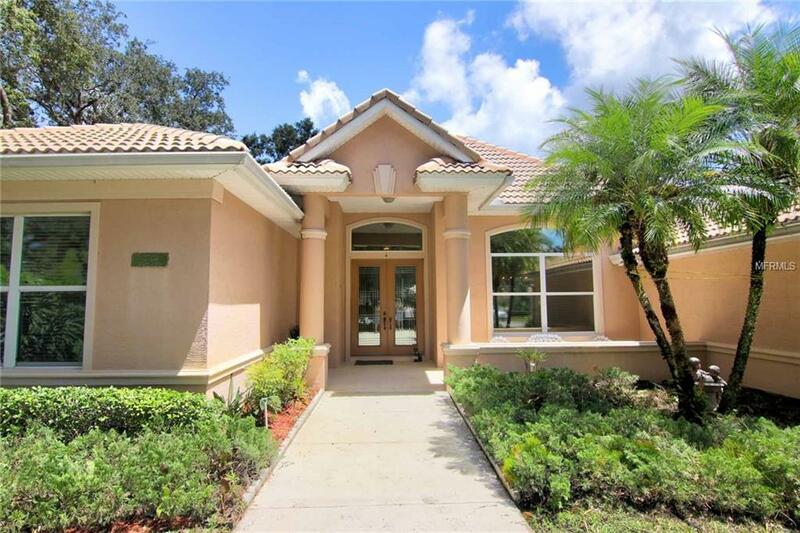 There is plenty of open space for entertaining, high ceilings, tile floors, a formal dining room and a lovely kitchen with solid surface counters, plentiful cabinetry, a pantry, breakfast bar and cafe area. With a superb split bedroom plan, the private owners suite is a welcome retreat with a step-down ceiling and a roomy bath with a raised dual vanity, soaking tub and a walk-in shower. The other bedrooms and baths provide plenty of room for family and guests. 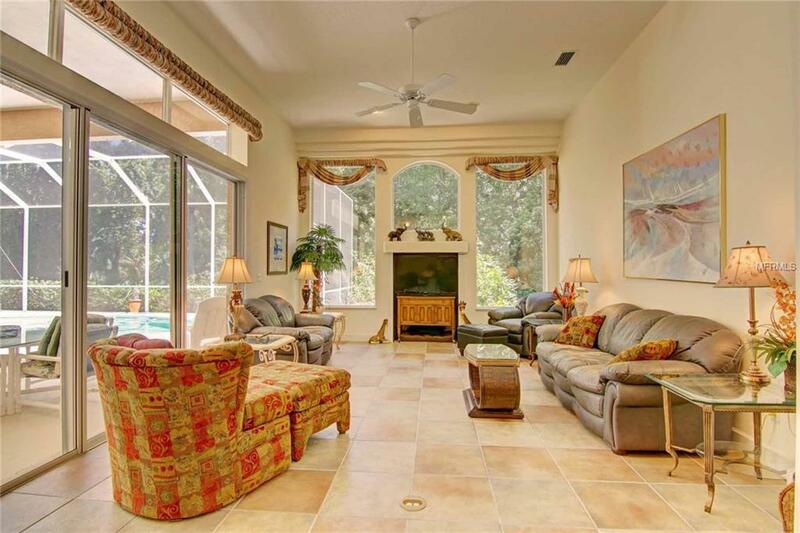 A sparkling pool, 3-car garage, tile roof and circular driveway will add to your delight. 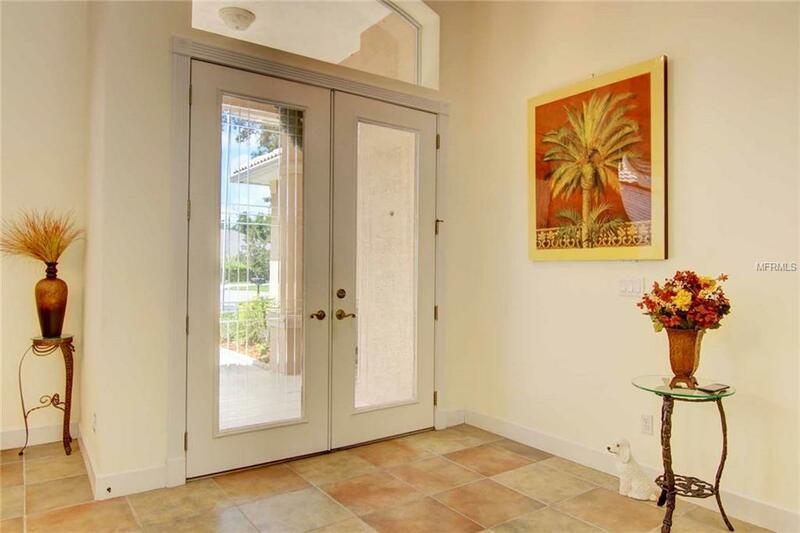 This home has many architectural details including crown molding and decorative niches. The newly screened lanai extends from a deep covered patio, perfect for the Florida lifestyle. The many extras include a laundry room with a tub, outdoor shower, garage storage, zoned HVAC and a new hot water heater. Spruce Creek Fly-In is minutes from shopping, restaurants, medical facilities, Port Orange area schools and ocean beaches. It has a public restaurant, hair salon and other business services on-site, plus a private 4,000 paved runway with a GPS approach. Tennis, pickleball, golf, exercise facilities, a private restaurant and a pool are available on site through optional country club memberships. Amenities Additional Fees Pool Fitness Center Tennis Courts Golf & Pickle Ball Are All Apart Of The Optional Country Club Membership.